2018 was a difficult year for most investors. The uncertain climate will have put many off of making investments, and those holding investments will have kept one eye on the current political situation. What we can do going forward is to assess what went well in 2018, and what did not. Here are some of the behaviours of successful investors over the past year. With the unease around the economy being at the forefront over the past year, it is difficult to see this trend changing as the political climate comes to a head. With negotiations continuing this month and the deadline fast approaching for the Brexit deal (or no deal), it is easy to panic and look at short term gratification. However, its best that you remain focused on your long-term goals. Ultimately, the stock market will always react to new information and fluctuate. It is important that you remain focused on your end goal, in the majority of cases your investments should still turn a profit. Property investments remain one of the most secure investments, with properties in some areas growing in value over the past 3 years by up to £55,000 in some areas across the UK. You can also invest in property with little money if you look at the right property asset. It is very easy to sit and wait for the economy to be in a better, more stable condition. We appreciate that the situation will become clear in a few months times as the result of the Brexit situation becoming clearer, but there are no guarantees that the economy will be any better off post-Brexit. The fact of the matter is that it will very likely be worse. Attempting to time the market or even predict the political situation has been a pitfall of most investors that we have seen for many years. Even with a correct prediction, the market still may behave differently to what you would have guessed. With the interest you could have made on your investment if you had approached the investment earlier, it simply doesn’t pay to hold off. Stick with what you can control and monitor what you can’t. As mentioned before, a long-term strategy for investing is the most reliable way to make a return. There is a clear benefit to holding numerous investments. Holding a range of investments reduces personal risk through a spread of income. 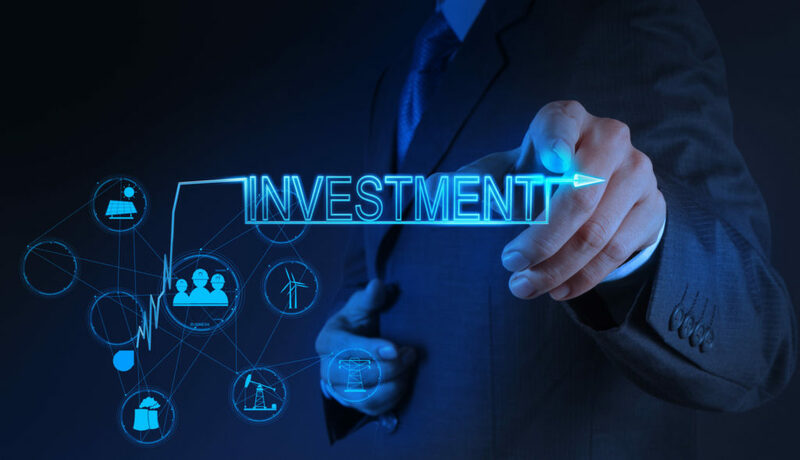 Where investments are generally unlikely to turn a loss, putting all your eggs in one basket and seeing that sole investment make a loss will be crushing. Split your funds across a range of investments. Consider investing in alternative assets, such as student property investments or care home investments. Both of these have a very secure track record, and both have an ever-increasing demand for their services. Spreading your investments, particularly if they are long term, gives you time to ‘ride’ the investment and cash your investment on your terms. Regularly chopping and changing when it comes to investing is a recipe for disaster. You could cash out far too early on an investment or leave an asset that in a year’s time could begin return. Sticking with an investment and focusing on the key trends within the specific area will give you the advantage. This also brings longevity to allow your investments to blossom. Investing blindly is a recipe for disaster. You need to ensure that you have done your research and are set on a particular investment – we appreciate this isn’t as easy as it sounds. Seek support from an investment introducer and they will be able to talk you through what you want from an investment and will support you in selecting the right investment for you.